FORT WORTH, TX, April 26, 2018 /24-7PressRelease/ — The beauty world is everchanging and at times hard to keep up with all of the latest trends. Are you supposed to contour before you bake, or what is the proper order? Who has the time to do a full face of makeup every morning before work? Not many, that is for sure. One of the “latest” trends that has been stirring up the makeup world is microblading. Eyebrows are known to be the window to the soul, it’s no surprise why people want a more permanent solution to patchy or light eyebrows. No, this is not the ole ‘get your eyebrows tattooed in a sketchy tattoo parlor’ tale. How is that possible? 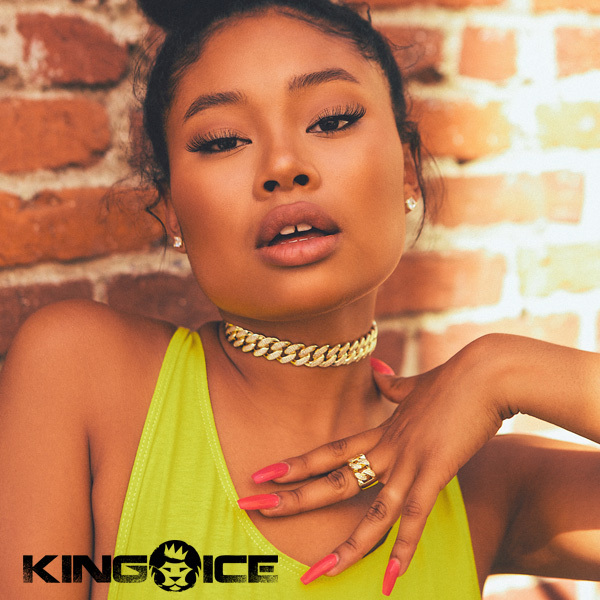 Companies such as Salon and Spa Galleria offer luxury salon suites for rent, providing opportunities for talented individuals to take full control of their career. As a grand opening special, EnchantInk Brows is currently offering a $185 price for microblading or micro shading services in her new location in Arlington, Texas. Whether darker and fuller looking eyebrows help skip a step in the beauty routine or help others gain the confidence they rightfully desire, microblading has been a solution many have been taking advantage of. For more sensitive skin, micro shading is also an option that gives the look of beautiful eyebrows. To learn more about leasing salon space at one of the nine Salon and Spa Galleria locations, visit their website at salonandspagalleria.com or contact leasing manager Sean Hogan at 817-917-1416 to schedule a tour. 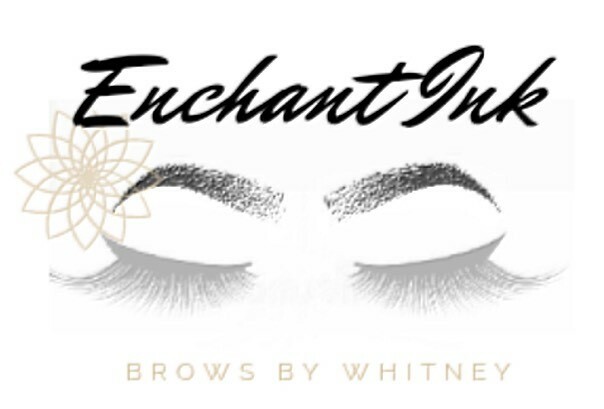 EnchantInk Brows by Whitney is an independently owned business located inside of Salon and Spa Galleria. 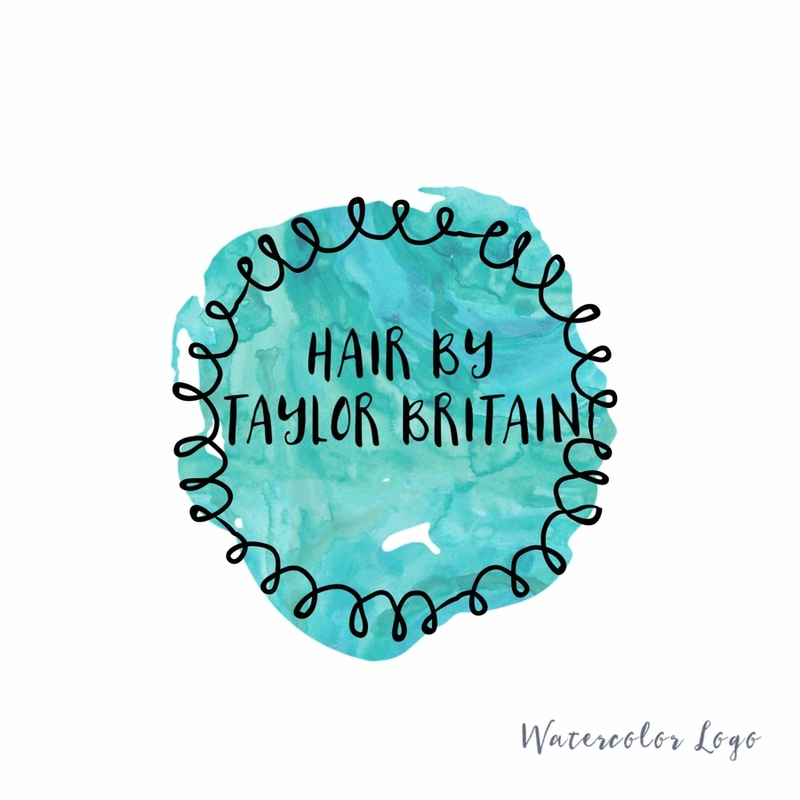 Whitney Thompson is a certified microblading artist that also offers eyebrow tinting services and micro shading. For booking information or to learn more about EnchantInk Brows visit EnchantInk Brows. Salon and Spa Galleria is Dallas/Fort Worth’s fastest growing salon suite rental and open area chain. Salon and Spa Galleria has locations 9 area locations throughout Arlington, Grapevine, Fort Worth and Haltom City, TX. To learn more about leasing salon space or to find a talented beauty professional at any of the locations visit salonandspagalleria.com.